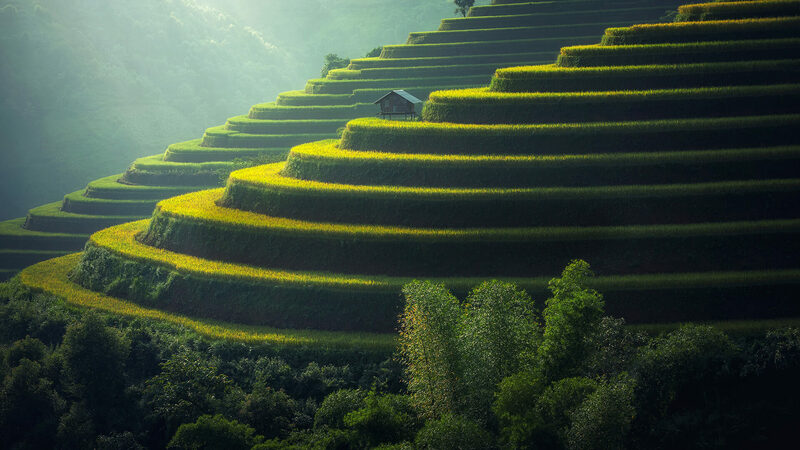 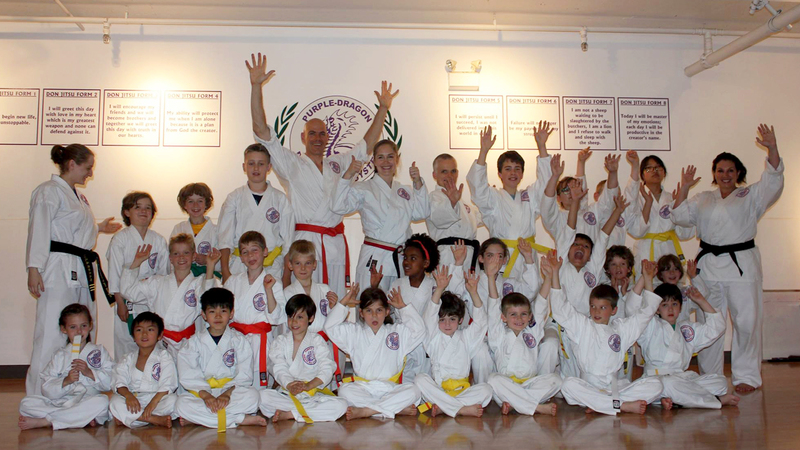 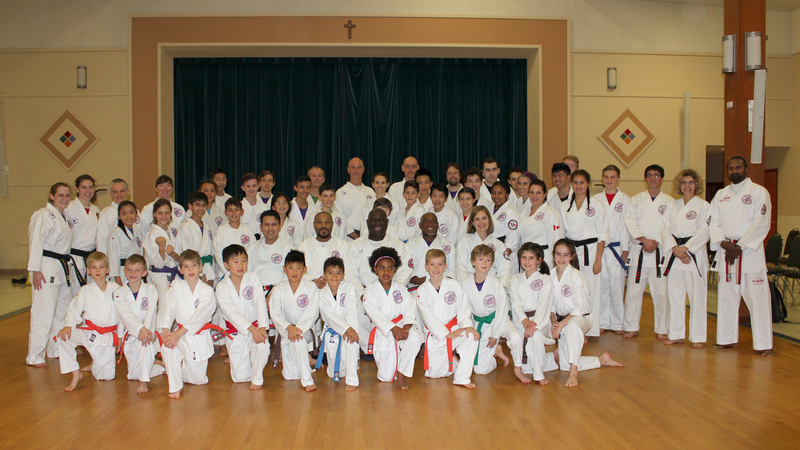 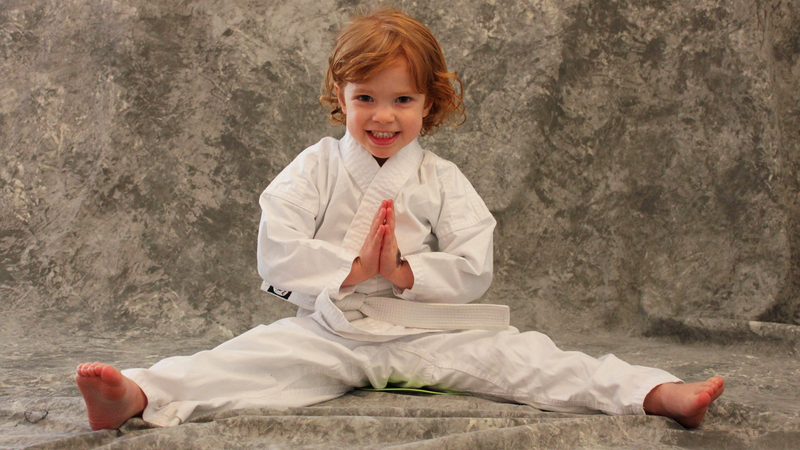 Purple Dragon Kitsilano – Focusing on mental, physical & spiritual growth. 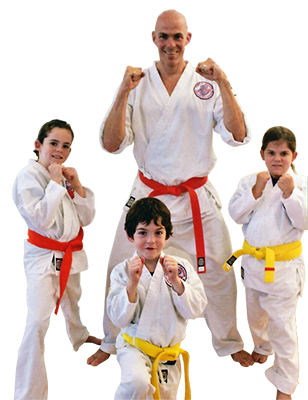 The Don Jitsu Ryu style of martial arts (Karate/ Jiu Jitsu) is one of the most practical, effective, and complete martial arts in the world today. 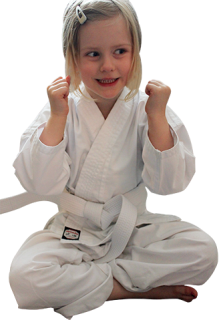 Purple Dragon provides a safe environment for individuals and families to learn effective martial arts skills; practicing integrity, respect and determination to continually grow and better oneself.